Spain’s financial regulators caught a broker who was seen dealing with different assets trading without having the permission to do so, and hence, he has been blacklisted from trading in Spain. The latest report revealed that the financial regulatory body of Spain, known as the CNMV (Comisión Nacional del Mercado de Valores) reviewed the trading activities of ‘FX Trading Corporation’, who is a financial broker. 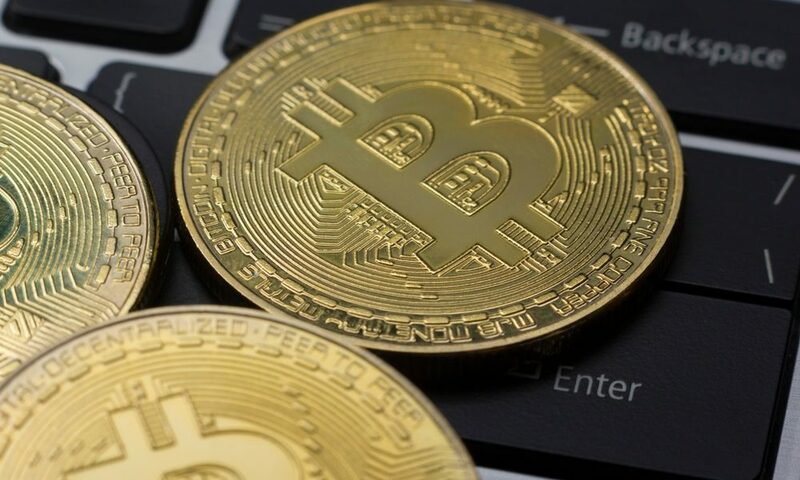 Consequently, the broker was caught giving out investment and trading service of digital assets which he wasn’t authorized to do so in the nation. The details also revealed that the firm was not officially registered in Spain, which meant that they didn’t have the rights to provide financial services to the citizens of Spain without complying to their laws. Hence, FX Trading Corporation was seen as violating the law provided under Article 17 of the Securities Markets Law. Apart from Spain, crypto history has recorded a number of regulators across various countries who have been taking various steps to curb the crypto scams, hacks, and other illicit dealings. But Spain doesn’t have any specific rules regarding misuse of cryptocurrencies but it follows the suit of other countries. In the past, Spain has released a series of warnings which has cautioned the public against illicit crypto investment and has also warned the companies that indulge in the promotion of such crypto oriented scam schemes. In addition to this, on Jan 14, 2019, CNMV authorities said that they have added 23 forex and crypto exchanges to the warning list and also claimed that the companies on the list don’t have a work license that would allow them to work within the nation. Some firms include Black Parrot Ltd (which runs domains such as tradex1.com, trade111.com), Bron Fox Ltd, TRADEBNP (which operates under domain – tradenbnp.com) and many more. The statement added that- “Only registered companies which have the authorization after they have shown compliance with certain requirements (such as sufficient capital, organization and adequate means, etc.) are subject to the controls of the supervisory bodies. Spain’s regulators went on to add that they weren’t against the cryptocurrency, and truly, Spain is one such country amongst those EU countries which has signed a declaration that they would encourage DLTs (Distributed Ledger Technology) across European regions.